R-21 batts are the highest R value used to insulate walls with 2×6 framing construction. We proudly sell Johns Manville Formaldehyde-Free fiber glass insulation that is enhanced with a bio-based binder. This product is not only the highest quality batt insulation but it is also made of mostly recycled glass and the plant based binder is formaldehyde free and has no harsh acrylics, dyes, or unnecessary fire retardants added. 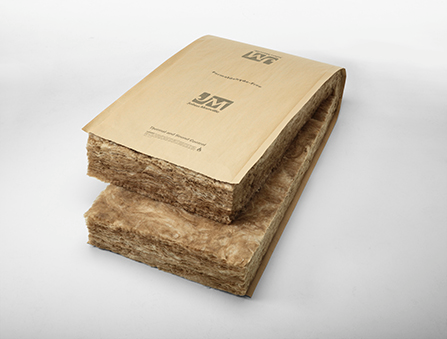 Our batts will give you the highest insulating and acoustical qualities and are made in the most sustainable and environmentally friendly way possible. Ideal for moisture control in exterior walls, Johns Manville Kraft-faced thermal and acoustical insulation offers R-values ranging from R-11 to R-38. 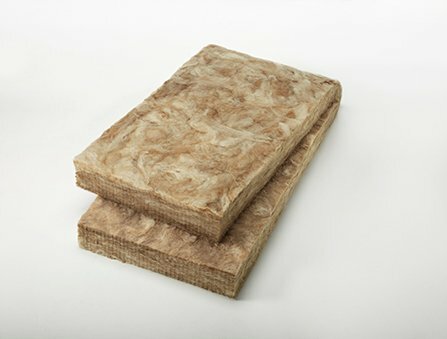 Our Kraft-faced insulation is available in pre-cut batts to fit standard wall cavities.